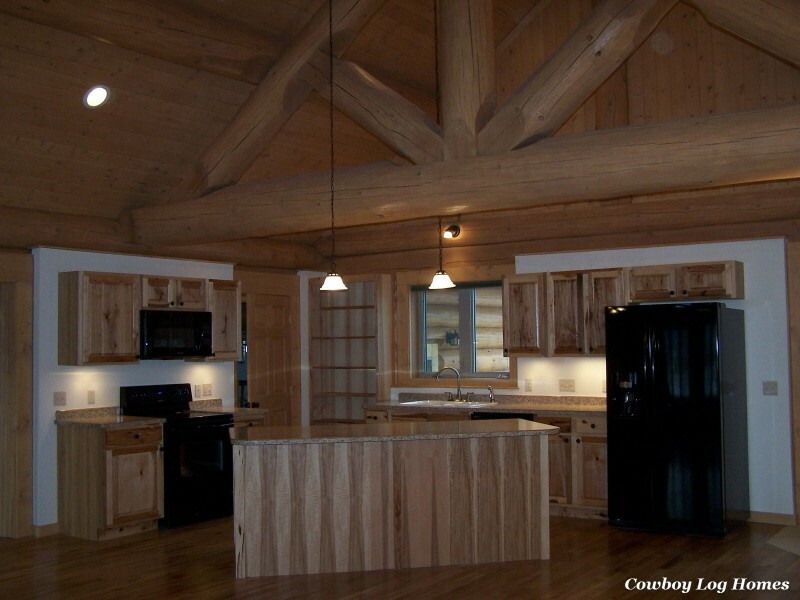 Cowboy Log Homes is located in Belgrade, Montana in the beautiful Gallatin Valley surrounded by the Bridger Mountains. 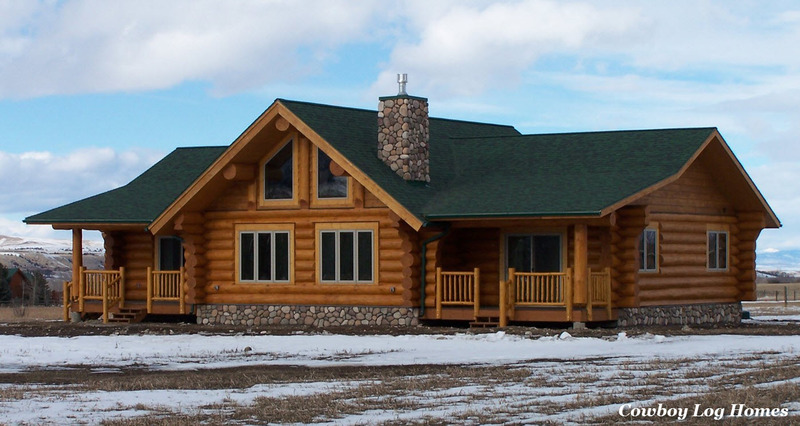 Log homes are a passion with us and we love to work personally with customers to build a home that meets their needs and reflects their dreams. Our log and timber homes include a Handcrafted Log Homes, Swedish Cope, Milled Log Homes, Round Post and Beam, and Timber Frame. No matter what type of log or wood home you have always dreamed of, there is no better time to move forward with your plans. Feeling overwhelmed? 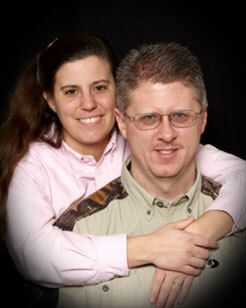 Let us assist you with your log home journey. Feel free to browse through our log home plans and photo galleries. All floor plans can be customized in anyway. During the planning phase of your log home we work with you to select the most ideal log size and home style for your needs. 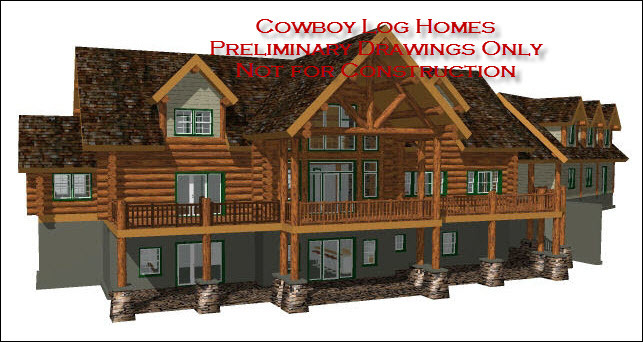 Also the location of the log home can play a role in the final choices. A log shell is priced separately and can include whatever log materials you desire. Most of the log homes featured on our website have extensive log work: including log roof system, log floor joists, log support posts, log staircase and railing, and log girder beams. We feel this gives the home a more rustic feel. For a more modern log home some owners choose stacked logs for only the exterior walls and use conventional building materials for rest. 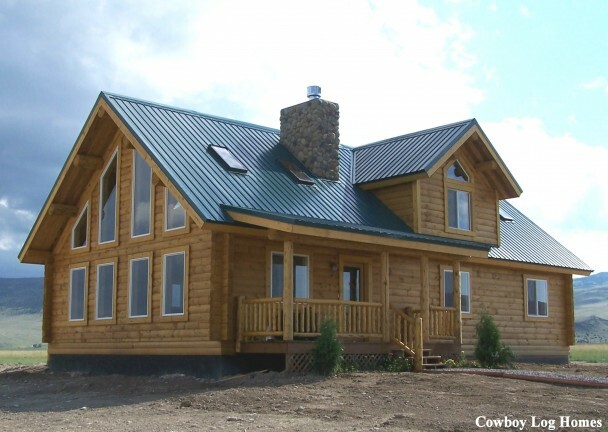 Log homes are very popular for everything from small log cabins to luxury log homes. 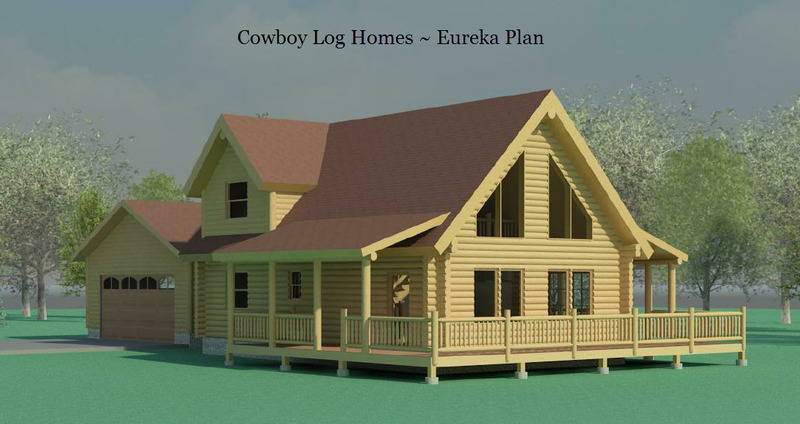 When you think of a classic style of construction log homes are just that. 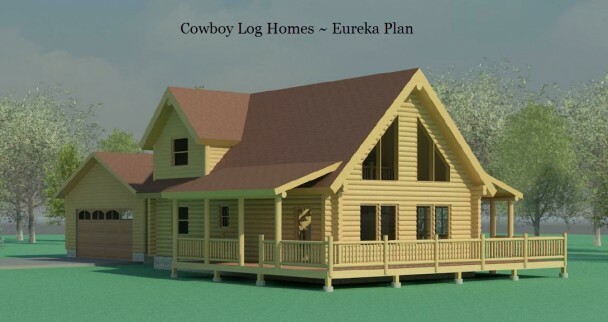 Studies have shown log homes to be very energy efficient, appreciate in value, and be very Green. Whatever your dreams, from a small get away log cabin to a sprawling luxury log home, give us a call at 406-388-3458. We are located in Belgrade, Montana 10 miles from Bozeman and surrounded by the lovely Bridger Mountain range. The log home capital of Big Sky is 45 miles to the south and Yellowstone National Park is about 90 miles away. It is never too soon to explore your options!